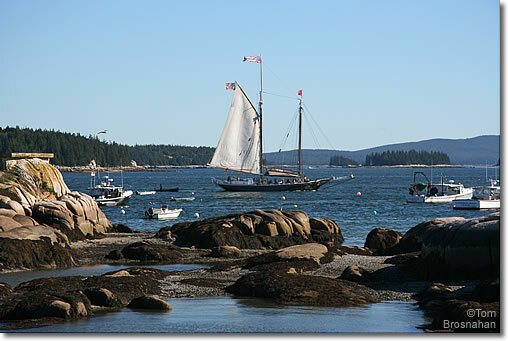 Stonington, Maine prides itself on being a "real place," not a tourist town. The fishermen and lobstermen still set out each morning to bring in the catch, and a few stonemasons still work the local pink granite. 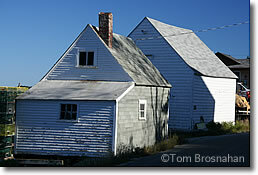 Small is beautiful, and local is best in Stonington.